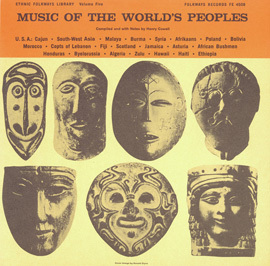 During World War II, the term “ghetto” took on new meaning as a place where Jews in Nazi–controlled Europe were required to live, usually later to be transported to concentration camps. 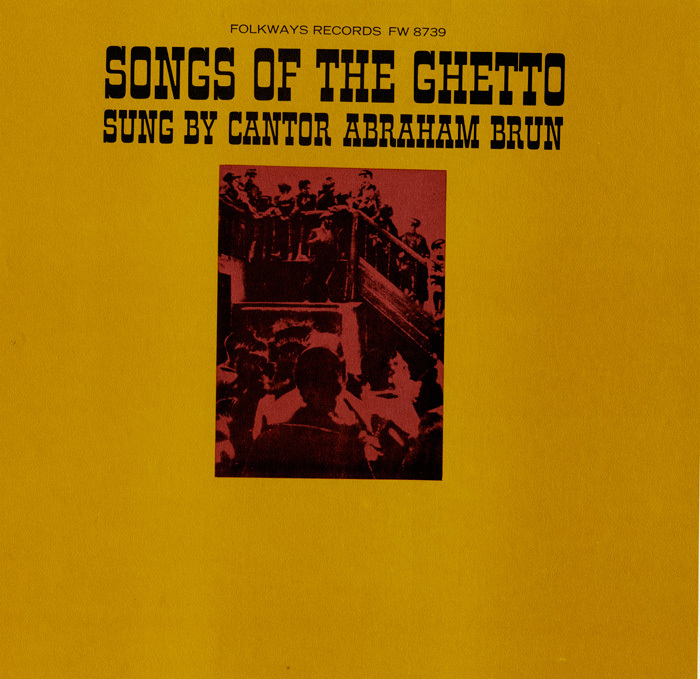 Ghetto residents often turned to music to express their sorrow, ease their burden, and seek courage. 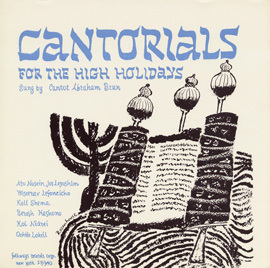 While many of the songs relate directly to the Holocaust, others concern Jewish life in Eastern Europe prior to the war. 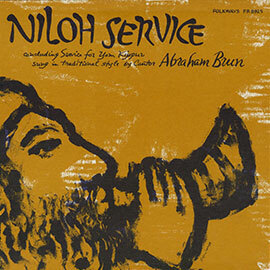 The songs in this recording are sung in Yiddish, traditionally the primary secular language of Eastern European Jews. 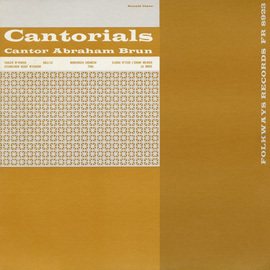 Cantor Abraham Brun (1909—1998), a Holocaust survivor, is uniquely qualified to sing these songs, having performed many of them in the Lodz Ghetto and in the concentration camps at Auschwitz. 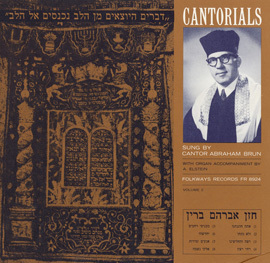 The liner notes, written in English and Yiddish, contain the song lyrics and a brief biography of Cantor Brun.